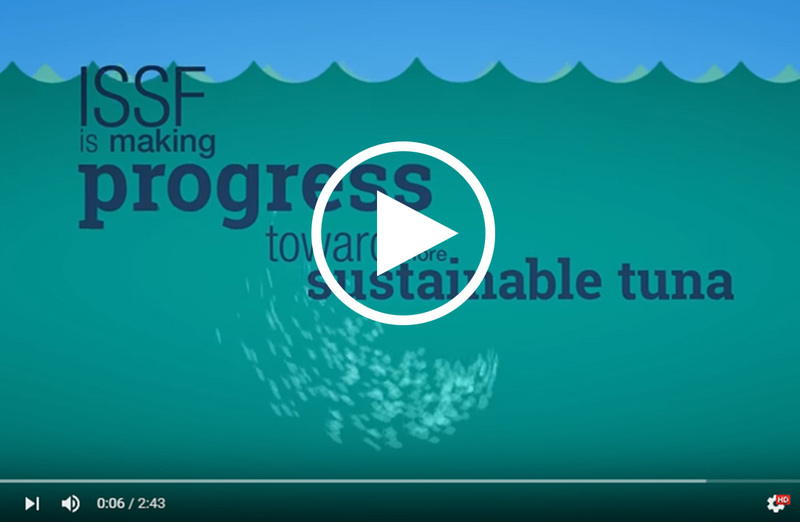 The International Seafood Sustainability Foundation (ISSF) released its 2015 annual report today, Global Reach, Global Impact, which outlines tuna sustainability progress and achievements and argues for continuous improvement of global tuna fisheries through collaboration and advocacy. 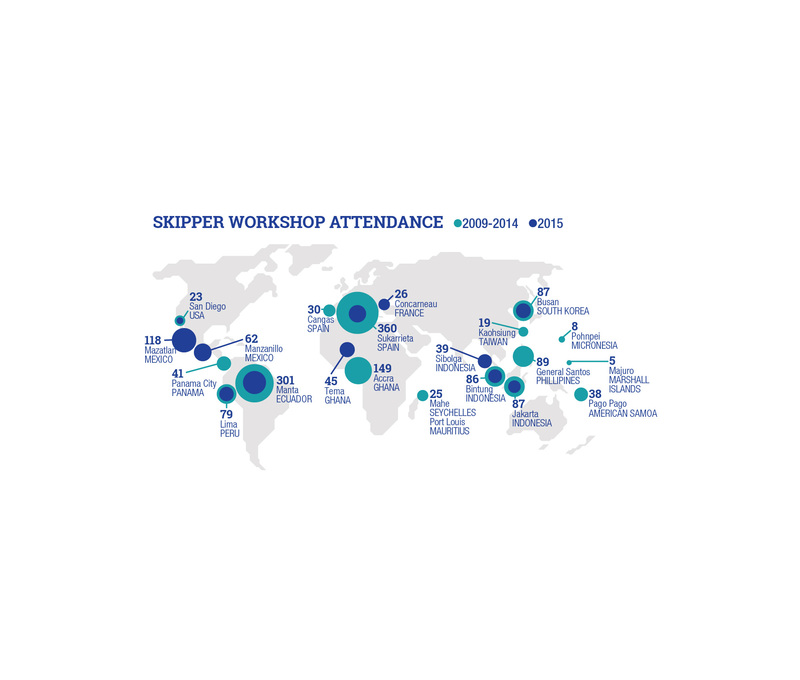 Global Reach, Global Impact also emphasizes successful industry engagement, including ISSF participating companies’ compliance with ISSF conservation measures. 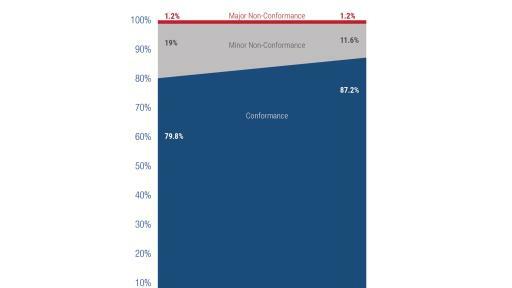 The 2015 report shows a conformance rate of 87 percent, across all companies, across all measures – an increase from nearly 80 percent in 2014. For the first time since ISSF started tracking and reporting company compliance in 2013 – and in response to requests for deeper information – ISSF is publishing individual compliance reports for each participating company, available on the ISSF website. 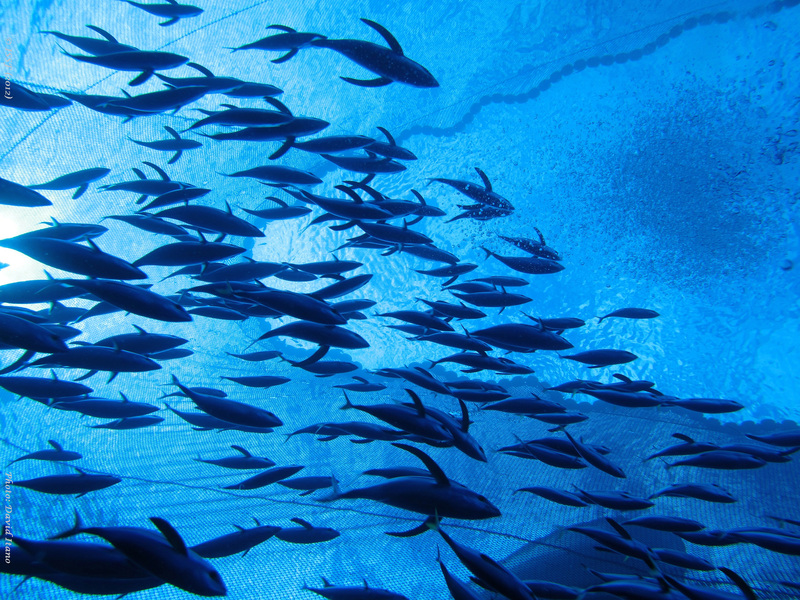 Effective tracking and measurement underpins our efforts to improve global tuna stocks. 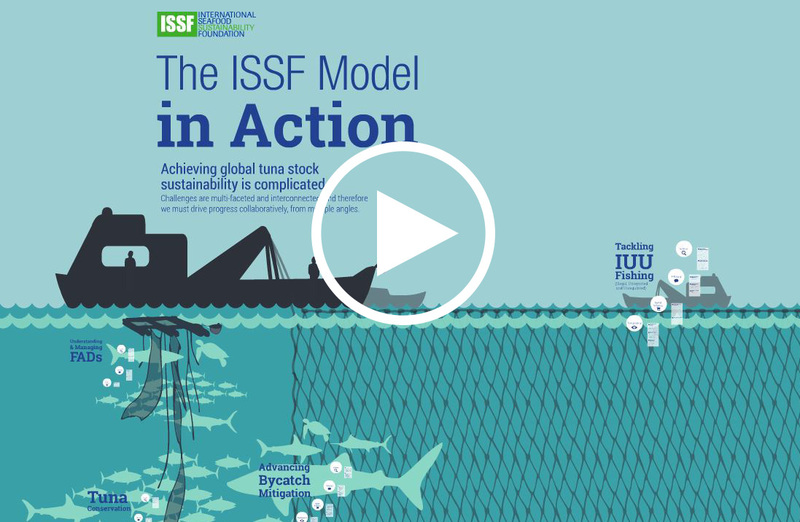 ISSF produces The Status of the Stocks report on an annual basis or more to highlight the health of the world’s commercial tuna stocks and to serve as a measuring stick for progress made and the work still ahead. The Status of the Stocks measures the status of all major commercial tuna stocks against three key factors: stock abundance; exploitation/management; and environmental impact (bycatch). ISSF’s advocacy spans four tuna RFMOs, three oceans, many of the world’s major food retailers and foodservice groups, MSC client fisheries, global tuna fishing fleets, regional organizations, national governments, and the world’s leading non-governmental organizations (NGOs) with active tuna programs. And the impacts of our collaborative work are equally as broad. 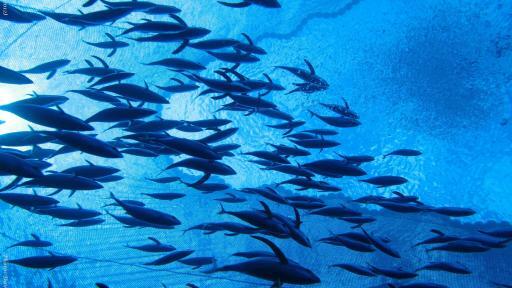 Achieving global tuna fisheries sustainability is complicated. Challenges are multifaceted and interconnected, and therefore we must drive progress collaboratively, from multiple angles. 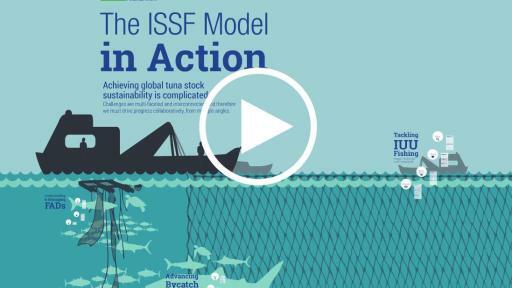 Global Reach, Global Impact illustrates examples of the ISSF multi-pronged approach – via our science, advocacy, market outreach, and transparency efforts – across a series of timely topics. 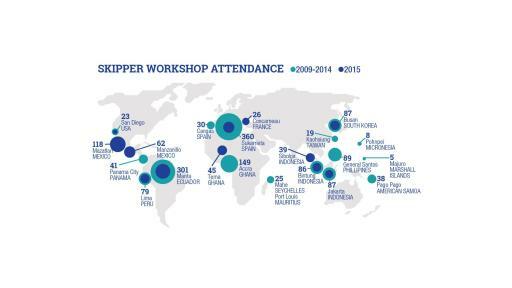 ISSF works with fishers to share information on best practices through Skippers Workshop sessions around the globe. Importantly, these sessions support an ISSF conservation measure requiring that tuna be purchased only from purse seine vessels whose skipper has participated in a review of this material. 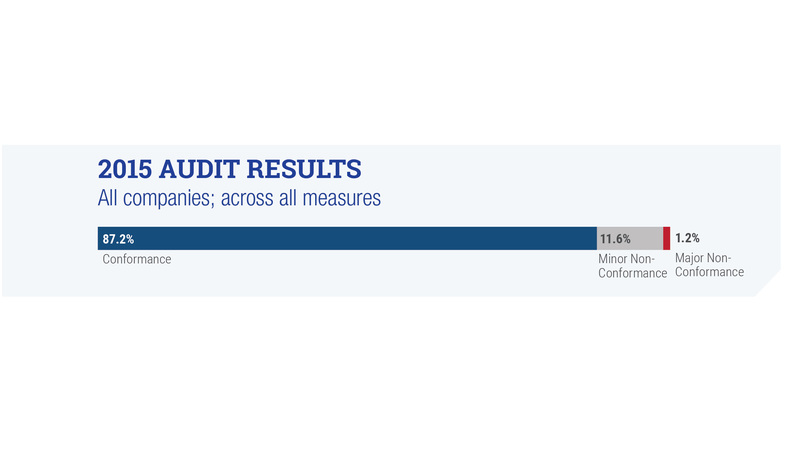 ISSF participating companies are audited at least annually to assess their compliance with all ISSF conservation measures, including those specifically related to combating IUU fishing. 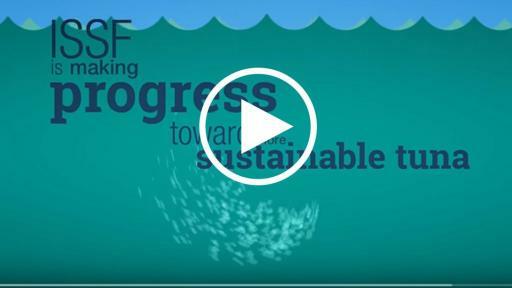 The International Seafood Sustainability Foundation (ISSF) is a global coalition of scientists, the tuna industry and World Wildlife Fund (WWF) — the world’s leading conservation organization — promoting science-based initiatives for the long-term conservation and sustainable use of tuna stocks, reducing bycatch and promoting ecosystem health. To learn more, visit iss-foundation.org.